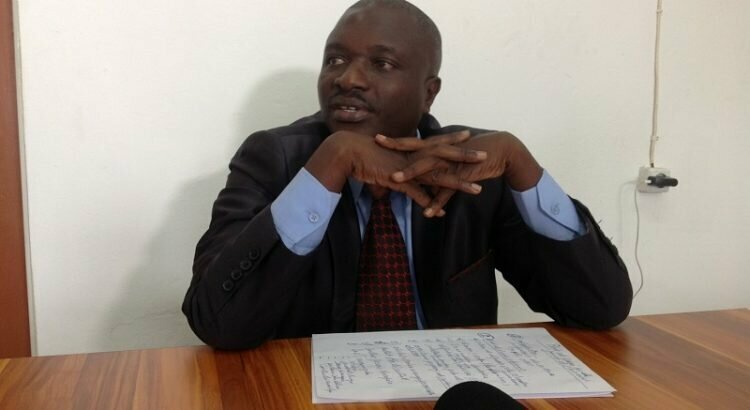 BUJUMBURA June 7th (ABP) – The chairman of the local NGO Word et Action for the awakening of consciousness and change of mentalities (PARCEM), Mr. Faustin Ndikumana, held a press briefing on Tuesday June 5, 2018 in which he warned against the damage of the environment that is observed in Burundi. Mr. Ndikumana, who reacted on the occasion of World Environment Day, accuses the human action of being at the root of this damage, which makes the situation of the environment more and more alarming. Some institutions that had to work for the preservation of the environment are indifferent, deplores Mr. Ndikumana, who asks them to leave the silence and take action for the environment. 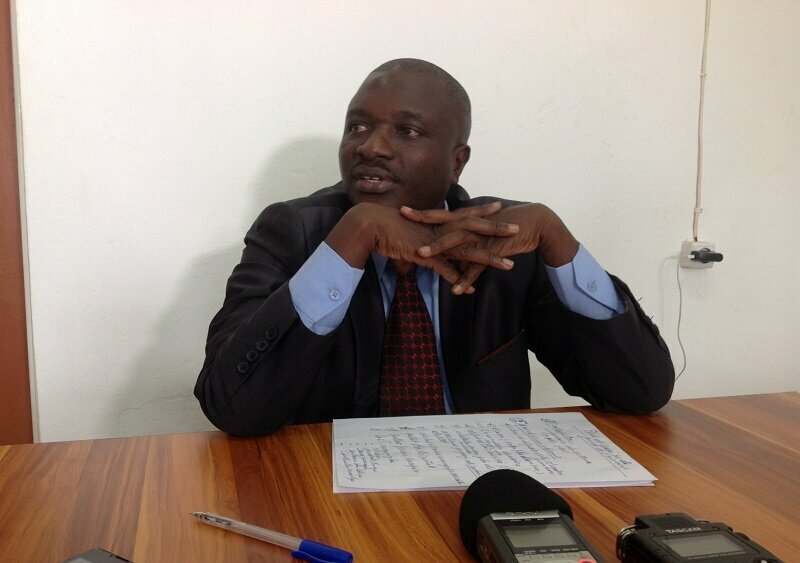 He cited mainly INECN, the Lake Tanganyika Authority, the Water and Environment Code, and the recently created environment police.According to him, there is a speed of cruising deforestation where 64 ha of forests disappear every year with the problem of coal management in a context of demographic pressure, erosion that is losing 100 sheets per hectare of good land, floods which lead to hard times, and the challenge of sewage treatment. Ndikumana also lamented the gradual drying up of some lakes in the north of the country where Lakes like Kanzigiri, Gacamirindi and Rwihinda are dying. He also pointed to the garbage and household waste supposed to be collected by known associations but thrown into Lake Tanganyika, the remains of the former central market of Bujumbura that may cause pollution and diseases. He did not leave behind the cleaning of the sand, the extraction of rubble in some rivers that cross the city of Bujumbura and the lawless construction on Lake Tanganyika. The NGO PARCEM urges the latter to get together and work in synergy for the protection of the environment.